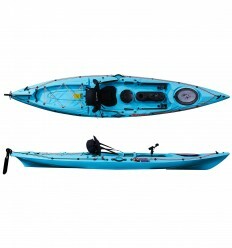 The Galaxy Eskimo 16 Touring Kayak is the first sit-inside touring kayak from Galaxy Kayaks. This is the shorter version of the Eskimo 17 and is designed for people below 180cm in height and or 85kg in weight. 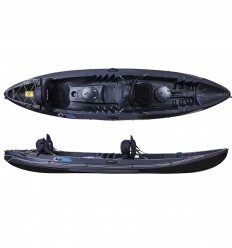 The Galaxy Eskimo 17 Touring Kayak is the first sit-inside touring kayak from Galaxy Kayaks. This is the longer version of the Eskimo 16 and is designed for people above 180cm in height and or 85kg in weight. 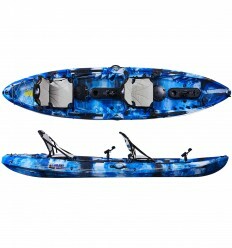 At Galaxy Kayaks you will find a range of sea kayaks to suit your needs. 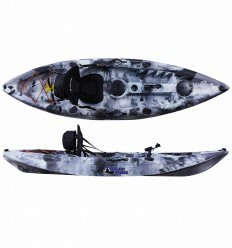 We pride ourselves in providing quality sea kayaks at affordable prices. 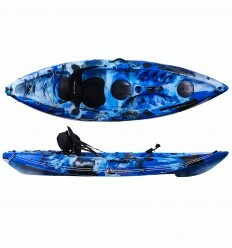 In our range of sea kayaks you will find everything you need to get out onto the water. 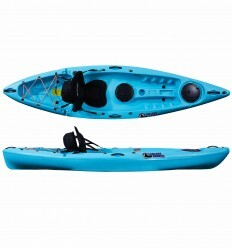 Our range of kayaks are designed so that beginners through to experienced paddlers can use them with ease. 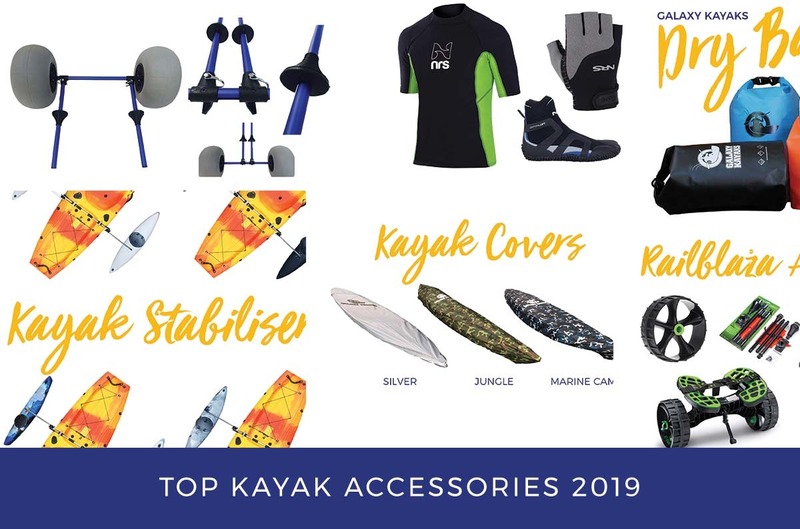 This includes our sit inside kayaks and of course our sea/touring kayak range. Sit inside kayaks do have advantages over sit on tops. Yes sit on tops are generally easier to paddle but sit insides do have other advantages, especially compared to recreational kayaks. Firstly, for paddlers in cooler water sit inside kayaks provide a way for an experienced paddler to stay nice and dry whilst travelling. By offering your body some shelter it allows you to stay warmer than on sit on tops. Like sit on tops, recreational sit insides are relatively stable fun and pretty easy to use. There are some negative aspects such as having to learn specific safety maneuvers. 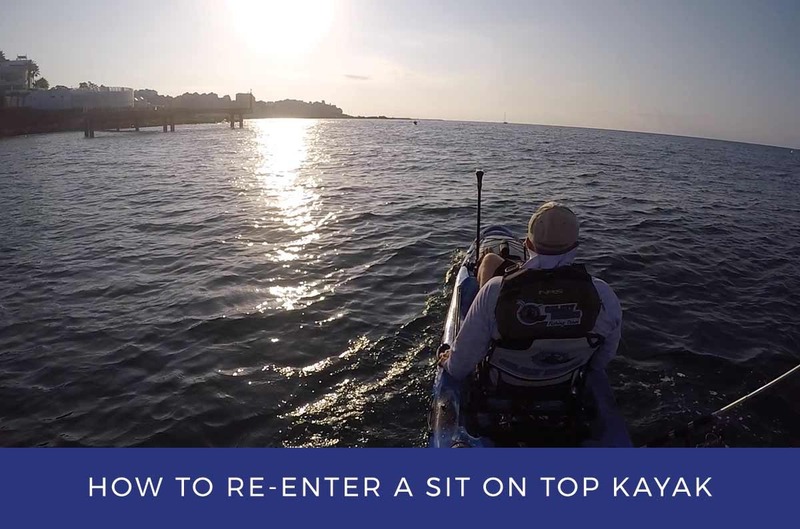 When using a sit inside kayak there are some key kayaking skills that will be needed to safely paddle your kayak. The wet exit is one of these basic techniques. 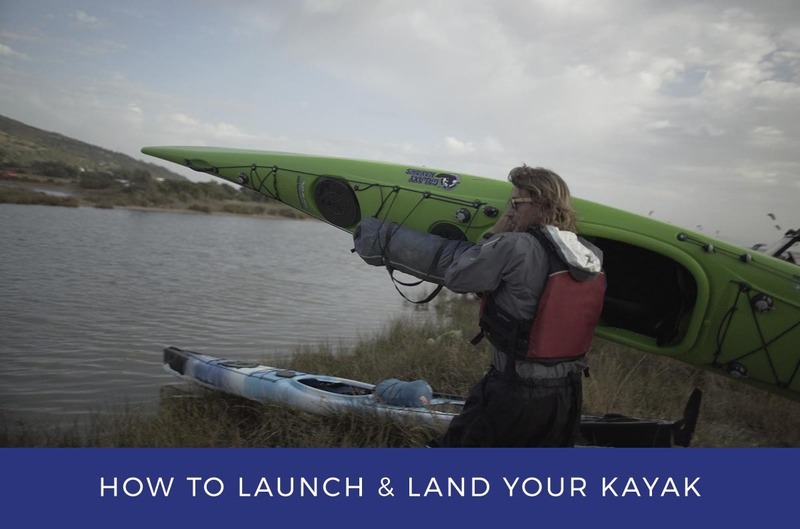 To do a wet exit you will want to tug on the rip chord of your spray skirt slide your hands to the back of your hips stay forward and push yourself out of the kayak. Another key safety maneuver to learn for your sit inside kayak is the eskimo roll. To do this you want to put your paddle parallel to your kayak and as your boat is upside down you want to reach out with your paddle and push against the water. Once you get the paddle in place you use your hips to help flip the boat upright. 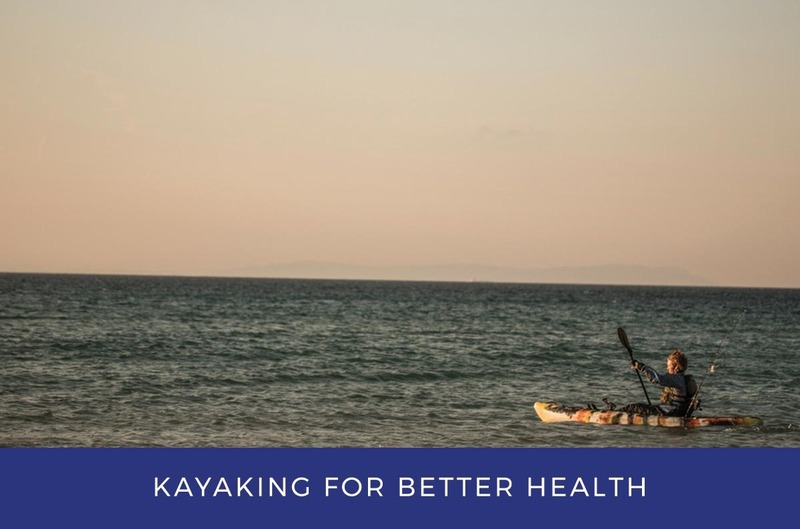 Sport: one of the main reasons people buy sea or touring kayaks is to have a hobby which is healthy and burns roughly 400 calories an hour. Kayak expeditions: sea kayaks have been used as a means of travel for thousands of years. 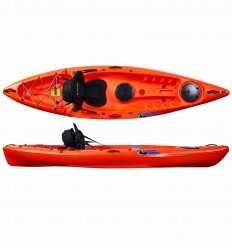 They are a convenient way to explore waters and get to hard to reach places. Distance at sea or rough waters: using a sea kayak you can travel long distances over open water. 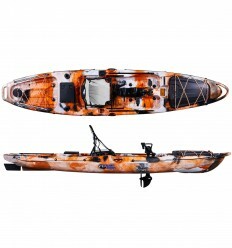 Adventure: whether you are exploring new places or using your kayak for hunting it is no doubt that sit inside kayaks are a great way to experience a new adventure. 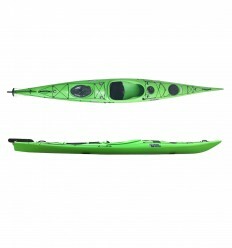 Choosing the right kayak for your needs is the crucial first step to spending days on the water. Spray skirt or spray deck: a spray skirt is an essential piece of kit for sea and touring kayaks. It is a waterproof cover with a hole designed for the passengers waist. 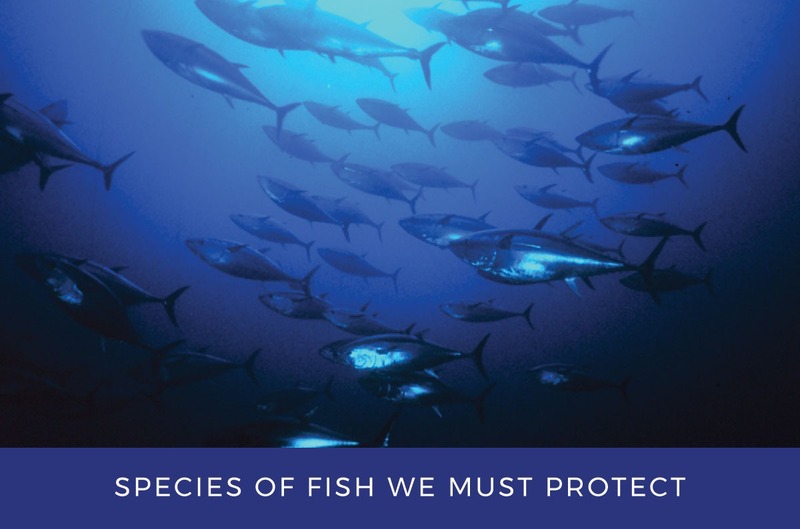 They are used to prevent water from entering the cockpit of your boat. Lifeline: having a lifeline on your kayak is useful for some added safety. 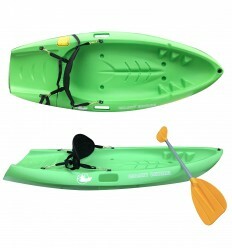 It allows you to hold onto the kayak in case you fall out and is useful for other things such as anchor positioning. All our new kayaks come with HV series lifelines that are designed in various colours to add brightness and visibility when needed. 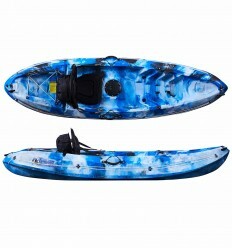 Storage space: having storage on your kayak is can be an essential demand depending on what type of use you are looking to do. If you plan on spending long days on the water than having storage compartments can be extremely useful. 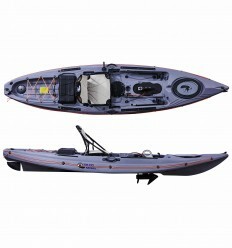 Most of our kayaks include a large rear storage area with HV bungees that help secure any gear down to your boat. Life Jacket PFD: a life jacket is an essential piece of equipment that everyone should use each time they head out kayaking. 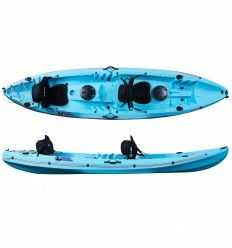 Paddles: all of our kayaks come with a seat and paddle as standard. 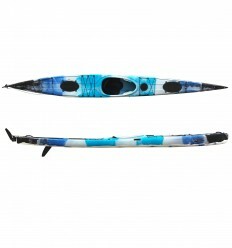 However, many customers like to upgrade their paddles after having gained experience paddling. 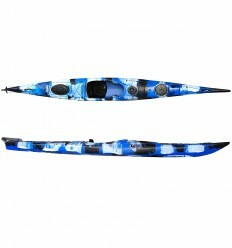 The range of paddles on offer is extensive from carbon fibre to three piece paddles. Travelling with a spare paddle is recommended. 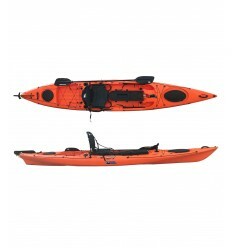 Our team of kayakers would be more than happy to assist you in choosing the right sea kayak. We have a team of professionals throughout Europe at your disposal and are happy to get you where you want to be in your kayak journey. 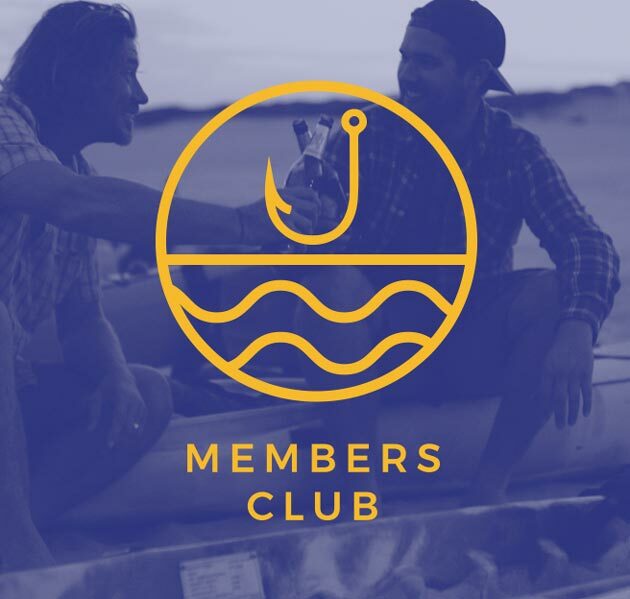 Whether it’s your first kayak or your third, we’d be happy to help you choose the right kayak for you!